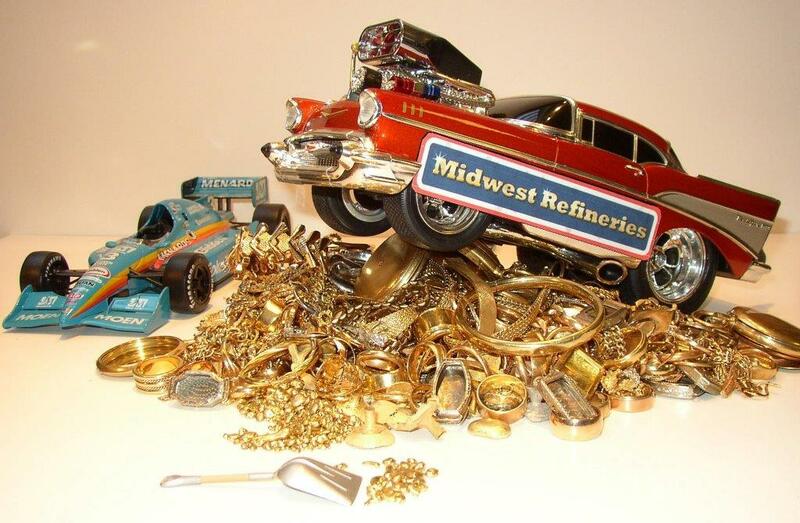 We’re the only Gold, Silver and Platinum buyers and refiners you’ll ever need! Package up your gold, silver or platinum in a sturdy container or box that will withstand any damage while being shipped to us. Strong tape is recommended to properly seal your shipment. Ship all precious metals with insurance (recommended) via the U.S. Post Office, UPS, Fed ex, or any shipper you choose. Be sure to include all of your contact information including name, address, daytime phone and e-mail address if you have one. It is not necessary to list every item you are sending. Indicate the type of material you are sending, (for example, 10K, 14K, sterling silver, platinum wire, gold jewelry, etc), and include the weight of your materials, if known. A Friendly Reminder! Please remember to include your phone number so we can contact you if we have questions about your particular order. SPECIAL INSTRUCTIONS: Upon shipping material, I warrant to Midwest Refineries LLC, that any material offered for refining and sale is submitted with clear legal title. IMPORTANT NOTE: All individual and general public customers MUST include their driver’s license number, state of issuance, and date of birth within their shipment. This is the law. 1-800-356-2955 or locally at 248-802-7923.